Food is a story. It changes and develops, renews or reminds you your home, and it has a context that without it – it’s hard to understand what you’re eating. To open up a window to the unfiltered places we live in and eat at, here’s our blog. HaTikvah Neighborhood, or as we call it in Israel, “The Neighborhood”. An unfiltered place if you ever saw one for so many reasons, but above all – home to the most mesmerizing market in the city. 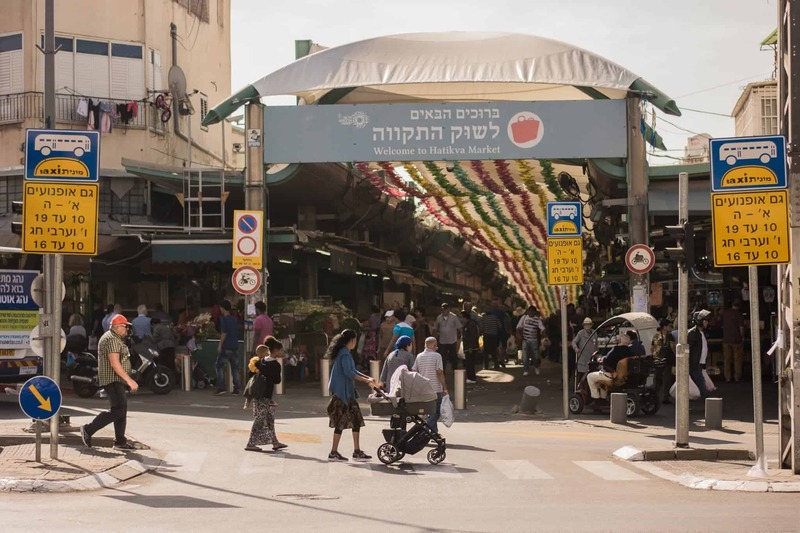 So here you go: Five colorful, joyful and delicious spots to sample on your next tour to this beautiful South-Tel Avivian market. 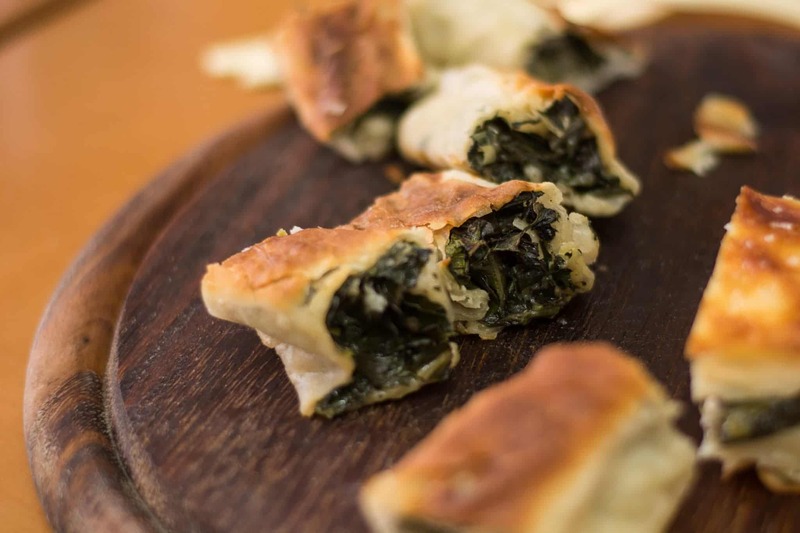 If you know the first thing about Israeli food culture, you might know what Burekas is, that flaky and delicious stuffed pastry. But don't let it's basic concept fool you- It is hard to deny the fact that when done right Burekas is food made for Gods. And no one does it better than Jaffa’s Bulgarian community.